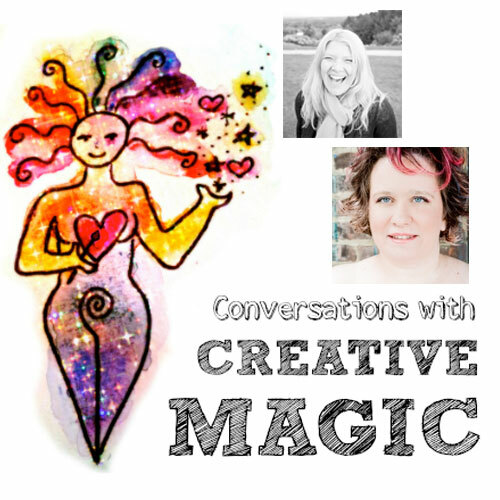 Today, I am so happy to share this lovely interview the beautiful Sheri Ponzi did with me last year as part of her “Conversations with Creative Magic” series. We spent 50 wonderful minutes talking about all things creative, my journey from the corporate world to art, messages from the universe, moving countries and ignoring that art teacher who told me I would never get into art school! 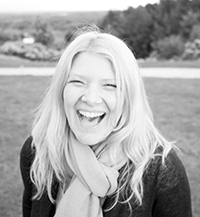 I get many emails from lovely readers of my blog asking me about my journey and how I do what I do, so thank you and I hope this interview inspires you and gives you a little insight into my world. Would love to hear your thoughts or any questions you have about your own creative journey, so please do add your comments below. Here is the full interview to listen to below or download the mp3 here (50 minutes). If you just have a few minutes to spare for now, below are little snippets of the interview in 5 (10 minute ish) sections, so you can jump to a particular section that interests you. Being creative and listening to the universe. How being told I would not get into art school was turned around. What happened after art school. Being creative whilst working in other jobs and being a buyer for a London store. How I later realized I could live a more creative life and start up my own business. Being in Spain 20 years ago and planting the seed to live there now. Living in the USA and leaving my windowless corporate job. Listening to the universe, going through my life coaching training. Being connected to the natural world. 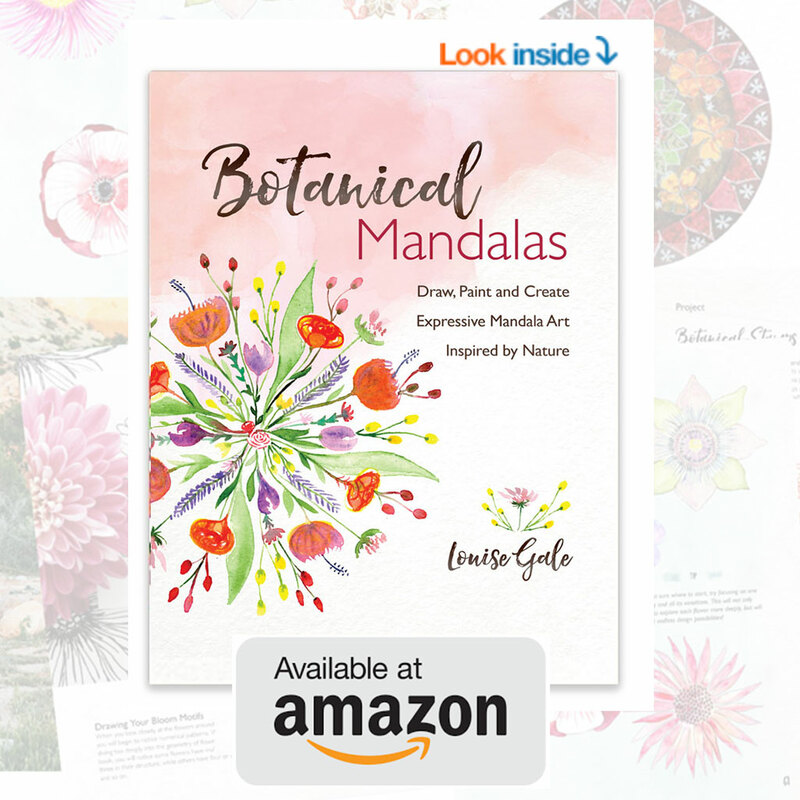 Having no art supplies and using found objects to make nature mandalas. A big thank you to Sheri for this wonderful experience and to all in our creative community for spreading joy and good energy. Thank you for visiting me here, taking my classes and supporting me doing work I love. Much love to you all. What a fabulous interview! I enjoyed every bit of it, very inspiring and very interesting. I love your story, Louise. I can relate to a lot of what you talked on this interview. I am a graphic designer working in the corporate world for quite some years now and I pretty bored. I like to be more creative and be more connected to my inner creativity. I’ve been searching for a new path in my life. I’ve always loved patterns and last summer I discovered Make It In Design website and enrolled in the classes, that is how I came to find you. Yesterday I registered to your Color Energy Class, looking forward to it and to be connected with you. Oh and I live 30 miles from NYC,it was very interesting to hear that you too lived in the area. Thank you for sharing your story, I am very motivated to keep going and find my path in the creative world.